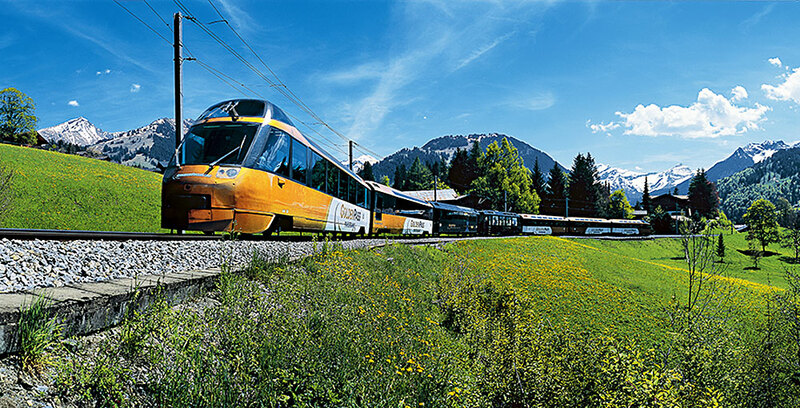 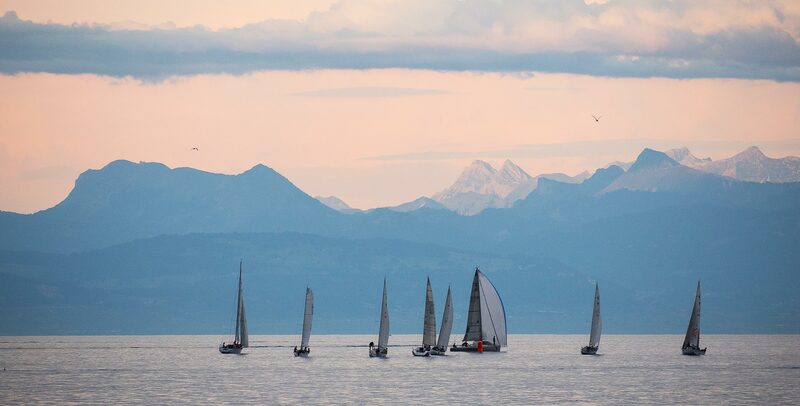 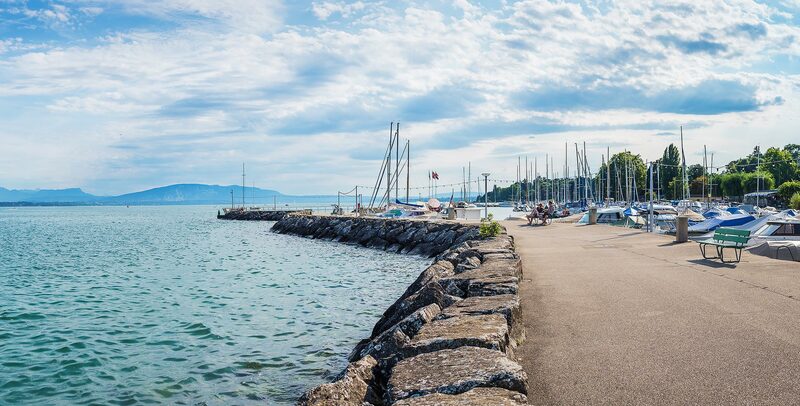 Nyon is an ideal place for group excursions! 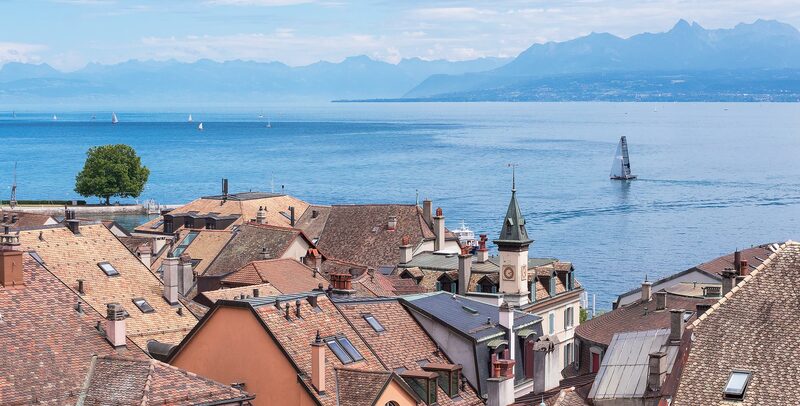 In only 12 minutes by train or car you reach Geneva with all its attractions. 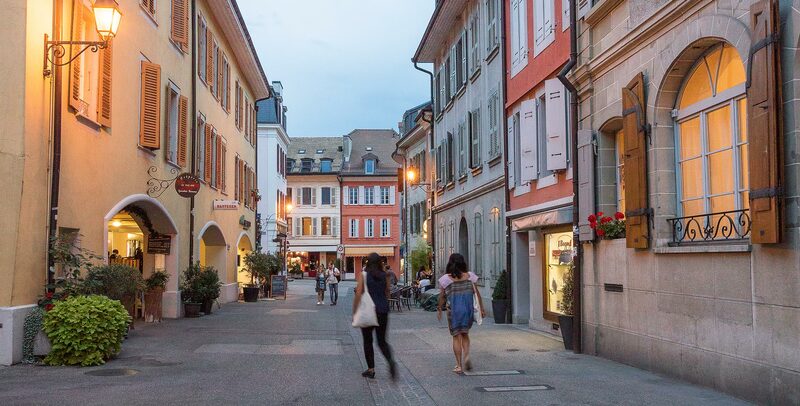 Dinner is available in restaurant „Les Glycines“ (just across the street from Nyon Hostel). 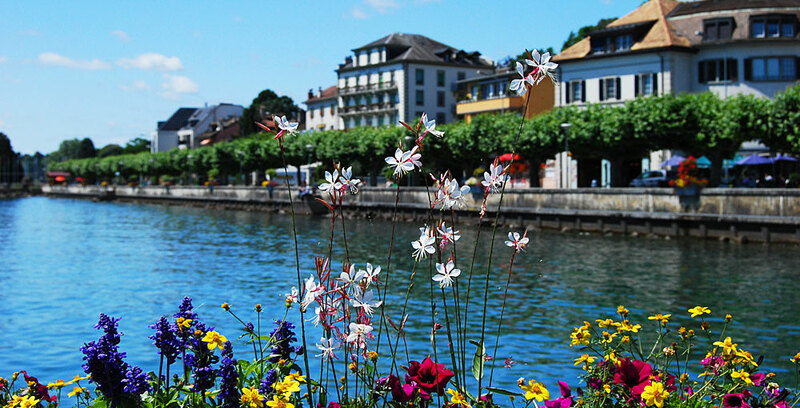 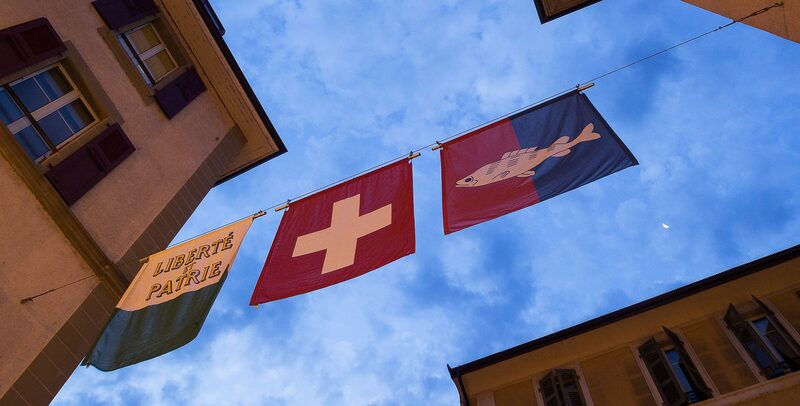 The restaurant offers to customers of Nyon Hostel 5 menus (including 1 vegetarian option) at a special price. 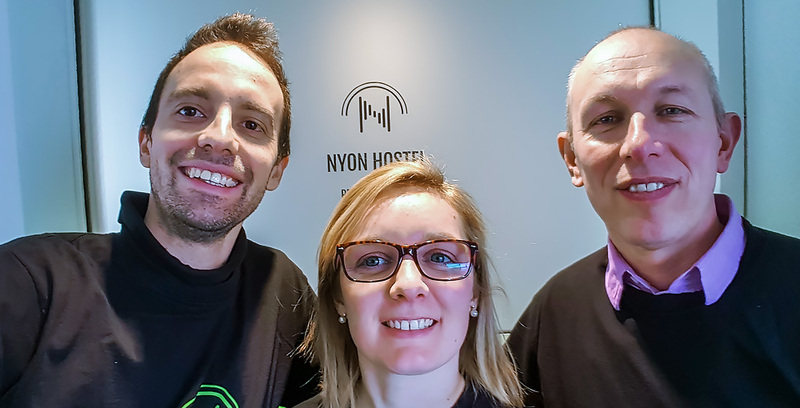 Reservation and more information about the menus is available at groups@nyonhostel.ch. 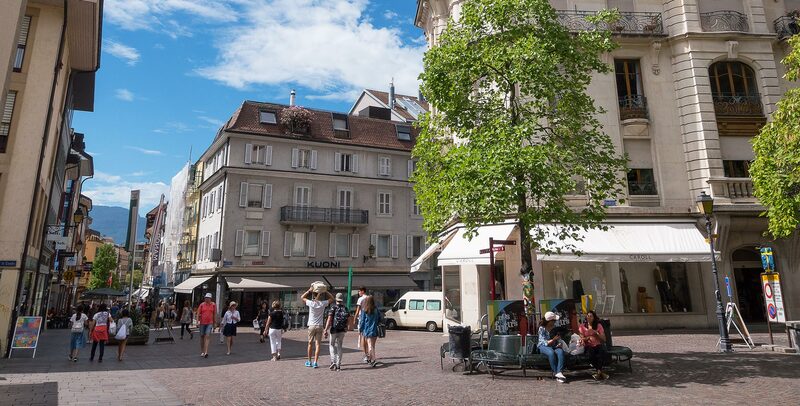 Group rates, lunch and dinner options Nyon Hostel (PDF file).